If you have been injured as a result of someone else’s negligence you may be eligible for compensation by way of a personal injury claim. However, in order to successfully receive compensation through a personal injury claim there are number of things that you need to do as well as things that you need to avoid. 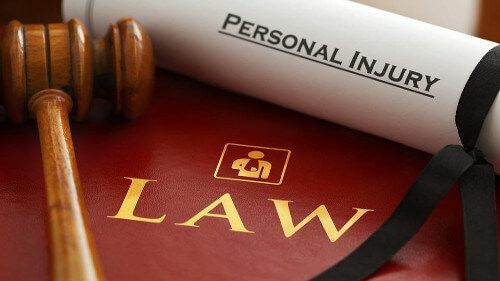 This article discusses the tips on some personal injury do’s and don’ts in order to have a successful personal injury claim. Do get witness information - depending on your ability after the accident locate any potential witnesses to your accident. 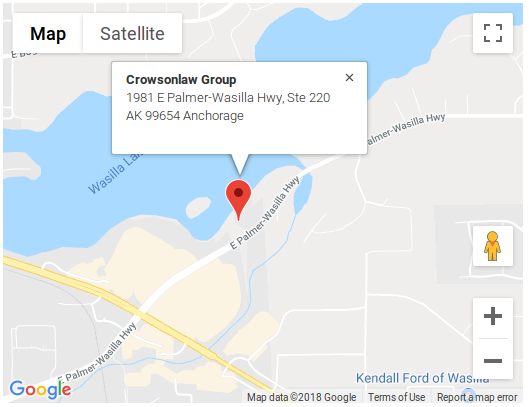 If the witnesses are cooperative get their names and contact information and take careful note of what account others give of what happened. Pay particular attention to what they may say to police or other authorities. Do take pictures - if you have a camera or cell phone with a camera take photographs of the accident scene. Ensure that you take photographs from different angles and viewpoints as well as capture anything at all that might be relevant. Do call the police - in some cases the at fault party will encourage you not to call law enforcement. However, no matter how slight the accident, if you have been injured, you need to do what you can in order to document what happened and that includes calling the police. It is important to note that without an incident or investigative report you may be at a disadvantage. Do get your hands on the police report - if the police come to the scene of the accident, law enforcement officers will prepare an incident report that details what happened. It is of the utmost importance that you get a copy of any report that is generated and read it. If there are any inaccuracies in that report you should call them to the attention of your attorney and insurance adjuster. Do watch what you say to the adjuster - be careful what you say to the insurance adjuster, as the insurance adjuster will try to get you to make statements against your legal interests. The adjustor will also want to record your conversation. Therefore, it is in your best interest to seek legal advice before you make any statements. Do write everything down - after the accident, it is important to keep a daily diary of your activities and the effects that the accident and your injuries are having on you. Document your medical care as well including treatment dates and any medications taken. In addition, document incidental costs such as travel to healthcare providers, purchase of medications and rental cars. Don’t admit fault - never admit fault or liability even if you feel you were responsible. The legal definition of fault and your statements could prejudiced your case. Don’t say too much - say as little as possible and focus on seeing to the safety and security of anyone injured. Don’t sign anything - insurance adjusters often attempt to have you sign releases of liability. 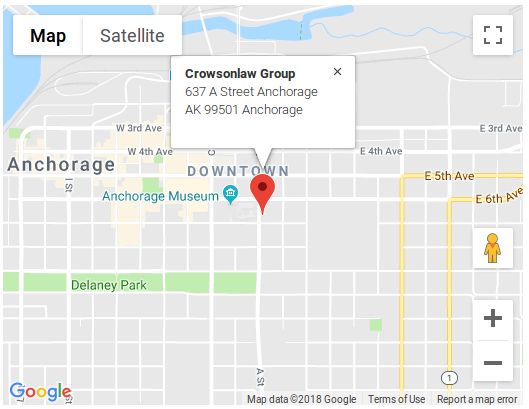 For car accident Anchorage injury lawyers.